How do you connect the unconnected? Mozilla and the National Science Foundation are looking for innovative wireless technologies that connect people to the Internet and to each other. A total of $2 million in prize money is available for wireless solutions that get people online after disasters or that connect communities lacking reliable Internet access. Imagine your life without the Internet. What connections to people would you lose? To the things you love? To vital information about your community? 34 million people in the U.S. — 10% of the country’s population — lack access to quality Internet connectivity, a number that jumps to 39% in rural communities and 41% on Tribal lands. When disasters strike, these staggering statistics are compounded: millions more can lose vital connectivity right when it’s needed most. We are seeking solutions to connect the unconnected. The Wireless Innovation for a Networked Society (WINS) Challenges, run by Mozilla and sponsored by the National Science Foundation, seek practical, new wireless solutions that will help connect people to the Internet in challenging circumstances: after a disaster or in areas without sufficient connectivity. We’re seeking wireless technology innovations that will make the Internet more accessible, resilient, and healthier. Off-The-Grid Internet Challenge: Wireless solutions for communication that can be rapidly deployed in post-disaster situations where Internet access is unavailable or compromised. Smart-Community Networks Challenge: Wireless solutions for communication that can be built on top of existing infrastructure to enhance Internet connectivity in communities that need greater access. The NSF-WINS Challenges will not only identify a broad set of wireless technology solutions to increase access to the Internet, but will also broaden the dialogue around access in the United States, grow the community of problem solvers and innovators working on these issues and strengthen the network of people working toward a healthier Internet. 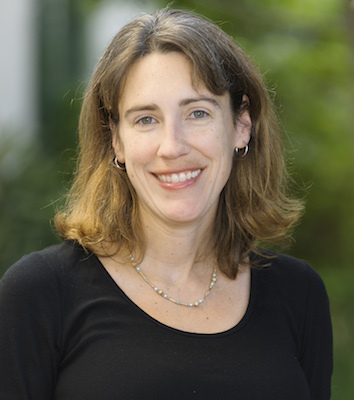 Elizabeth M. Belding is a Professor in the Department of Computer Science at the University of California, Santa Barbara. Elizabeth’s research focuses on mobile and wireless networking, including network performance analysis, and information and communication technologies for development (ICTD). She is also a co-developer of the AODV routing protocol for mobile networks. 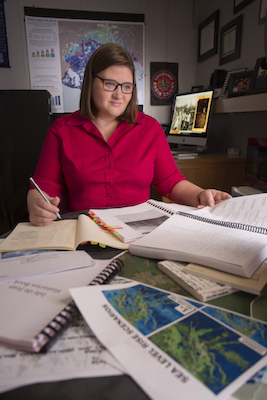 She applies her wireless network expertise to a wide range of contexts, and is particularly interested in improving Internet and cellular accessibility in developing and resource-challenged communities worldwide. Elizabeth is the author of over 140 technical papers on wireless networking and has served on over 70 conference technical program committees. She was Vice Chair of the UCSB Computer Science department from 2009-15, and is again currently Vice Chair. She is an IEEE Fellow and an ACM Distinguished Scientist. Angela Siefer is the Founder and Executive Director of the National Digital Inclusion Alliance. Her leadership of NDIA caps twenty years of digital inclusion experience. A portfolio of her written work is at angelasiefer.com. Carlos Rey-Moreno, PhD, received a BSc in telecommunications engineering, UC3M, a MSc in Development and International Relations, AAU, and a MSc and PhD in Telecommunications Networks for Developing Countries, URJC, in 2006, 2008, 2010 and 2015, respectively. In 2007-2011, he worked at the EHAS Foundation on rural broadband telemedicine networks in Spain, Peru and Malawi. In 2012, he moved to UWC (South Africa) and lived in rural areas to better understand people’s communication usage and expenditure. This led to the co-creation of Zenzeleni Networks, the first community-owned ISP in rural South Africa. 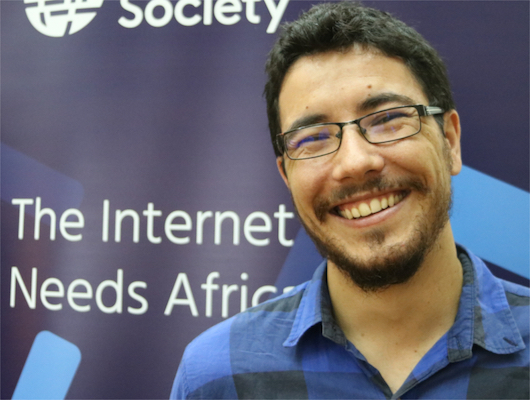 In studying how to scale Zenzeleni, he has co-organised two Summits of Community Networks in Africa, authored an in-depth report on the topic and co-ordinated the African component of the LibreRouter. Currently, he is with the Association for Progressive Communications, coordinating a project aimed at creating the conditions for community networks to flourish in the global south. Professor Jon Rogers holds a personal chair in creative technology at the University of Dundee and is a senior research fellow at the Mozilla Foundation. 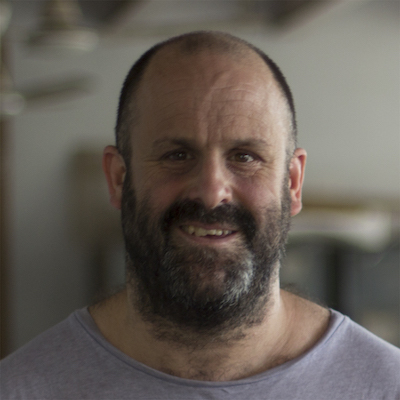 His work explores the human intersection between digital technologies and the design of physical of things. He aims to balance the opportunities of emerging technologies with the challenges of ethical and responsible practices. Jon has a PhD in neural networks from Imperial College London and built up his knowledge while being a tutor and researcher at the Royal College of Art. 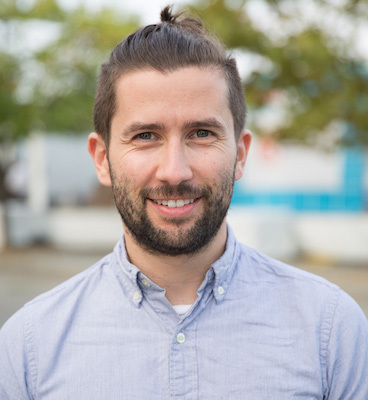 He is currently based in Berlin's Mozilla offices, working with the Mozilla Foundation to build the Open IoT Studio, a project that seeks to advance responsible open IoT through professional practices and a network of practitioners who conduct research, make prototypes and build meaningful collaborations. He lives between Berlin and Fife, Scotland, swapping lakes and forests for big fires and cold seas. Leslie Shannon is head of Ecosystem and Trend Scouting in Nokia’s Corporate Strategy division. 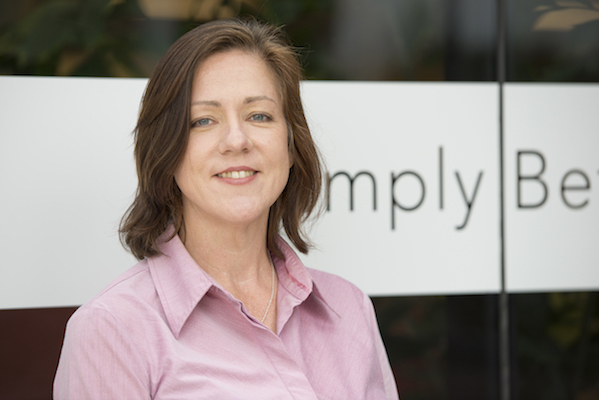 She is based in Silicon Valley and leads a team that analyzes and reports on disruptive trends affecting telecommunications players from inside and outside the traditional telco world. She served as a Global 3G and LTE Mobile Data Monetization Analyst from 2008-2015, during which time she focused on business models for bringing affordable mobile data to emerging markets. She is a popular speaker, panelist and presenter. 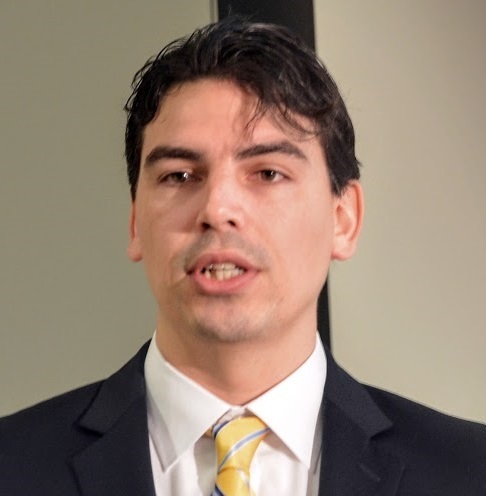 Matt Richardson is the Raspberry Pi Foundation’s Executive Director, responsible for furthering their charitable mission within North America. He’s a graduate of New York University’s Interactive Telecommunications Program and a former Contributing Editor at Make: Magazine. 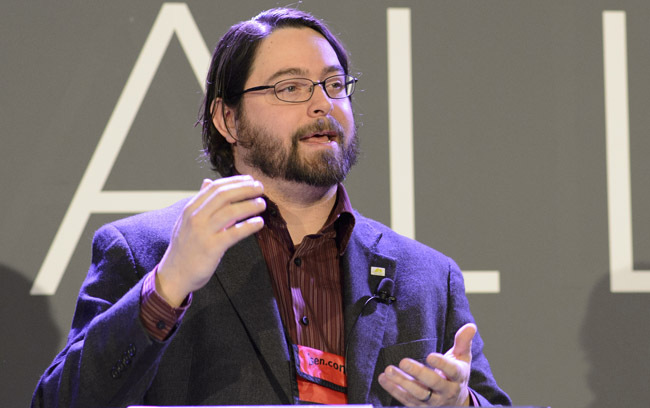 He is currently a columnist for The MagPi, the official Raspberry Pi community magazine and co-author of Getting Started with Raspberry Pi from Maker Media. He lives in San Francisco with his partner Andrew. Louisiana loses a football field of wetlands every hour. I am using virtual reality to help learners understand how this land loss looks, sounds, and feels. To save the coast, we have to know the coast—what it gives us and how its loss will change our lives. My research is designed to make these connections. When students immerse themselves in the coast’s beauty and bounty, they not only expand their view of the world, but also learn how to save the landscape in their backyard. Some kids in south Louisiana grow up exploring south Louisiana’s wetlands. I want to bring the wetlands to the classroom so that students everywhere in Louisiana and eventually beyond our state can see for themselves what the coast gives us and what we stand to lose. Virtual reality offers an immediate experience, but I also ground my lessons in a community on the front lines of land loss. That is why I am working with the Biloxi-Chitimacha-Choctaw tribe, from Isle de Jean Charles, LA. Heather Williams is a Global Solutions Engineer at Ruckus Networks. Previously she served as the dedicated nerd for Ruckus' distributors, DMRs, and national accounts. She is an industry expert in Wi-Fi with more than two decades of experience in developing and delivering certification training for enterprise and carrier network products including Wi-Fi, edge and core switches and routers, ATM, and Frame Relay. Heather has been instrumental in designing and developing wireless networks and providing technical support for accounts. In her spare time, she serves as the Wi-Fi engineer for BlackHat international events and as a volunteer with ITDRC.org. Christopher Mitchell is the Director of the Community Broadband Networks Initiative with the Institute for Local Self-Reliance (ILSR) in Minneapolis. 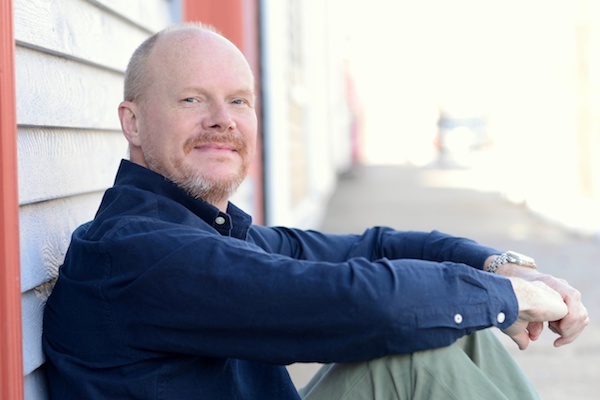 Mitchell is a leading national expert on community networks and Internet access. Within his capacity at ILSR, he also serves as the policy director for Next Century Cities, a national collaboration of mayors and CIOs seeking universal access to fast, affordable, and reliable Internet connections. Mitchell runs MuniNetworks.org, the comprehensive online clearinghouse of information about local government policies to improve Internet access. Their interactive community broadband network map tracks more than 500 such networks. He also hosts podcasts, including Community Broadband Bits and Building Local Power. In 2015, the White House used ILSR's research as building blocks in a National Economic Council report encouraging community networks. In 2012 he was named to the Top 25 in Public Sector Technology by Government Technology. 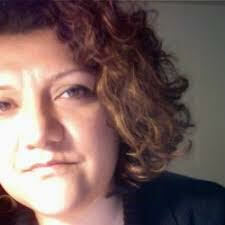 amalia deloney is the Program Director at the Media Democracy Fund. She has more than 20 years of experience in community organizing and policy advocacy, and is a nationally recognized leader, speaker and trainer on human rights, cultural rights and traditional knowledge. Throughout her career, amalia has used her extensive experience for field-building, community-building, and policy advocacy. Born in Guatemala, she earned her B.A. in Urban Studies and History and her J.D. with a focus on Social Justice, with additional study in International Human Rights at the University of London's Institute for Advanced Legal Studies. amalia currently sits on the board of Arts & Democracy, and Charlotte’s Leading on Opportunity Council. Amina Fazlullah promotes policies that support broadband connectivity in rural and vulnerable communities. Amina also volunteers as a Policy Advisor to the National Digital Inclusion Alliance where she is also a member of the Board of Advisors. 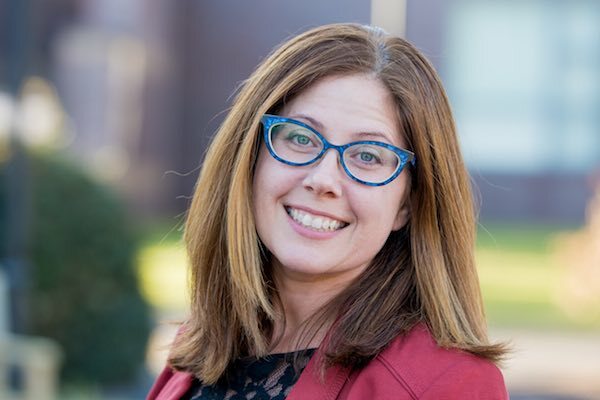 She has led efforts to develop policies that support broadband deployment, digital inclusion, and digital equity efforts across the United States. Amina has worked on a broad range of Internet policy issues including Universal Service, consumer protection, antitrust, net neutrality, spectrum policy and children's online privacy. She has testified before Congress, the Federal Communications Commission, the Department of Commerce, and the Federal Trade Commission. 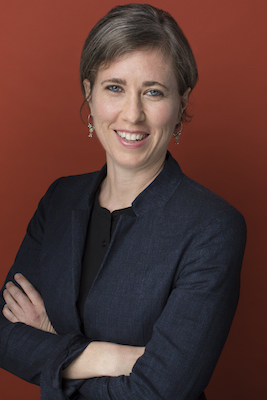 Ryan Gerety is a fellow at the Ford Foundation, where she investigates how technology impacts inequality. Over the last ten years, she has worked on issues ranging from data-driven redlining in cities to digital equity. While at the Open Technology Institute, she established a small grants fund for community-owned broadband infrastructure and provided technical and community organizing support to those projects. Ryan holds a master’s degree in political science, with a focus on the political economy of development, and a bachelor’s degree in computer science, with a concentration on complex adaptive systems, from the University of New Mexico. Tony Batalla serves as the Head of Information Technology for the City of San Leandro, CA. 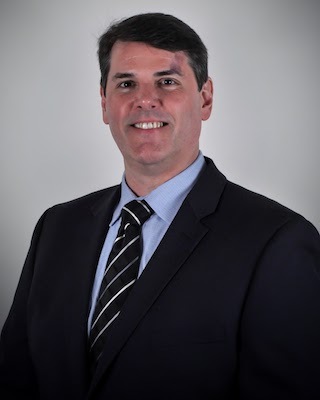 Since his appointment in February, 2014, he has helped launch a 10 gigabit internet connection at City Hall and a free, public Wi-Fi system utilizing the City’s fiber optics network. He oversees all aspects of technology, including infrastructure, service delivery, and data management and acts as the senior advisor to City Council on technology policy. 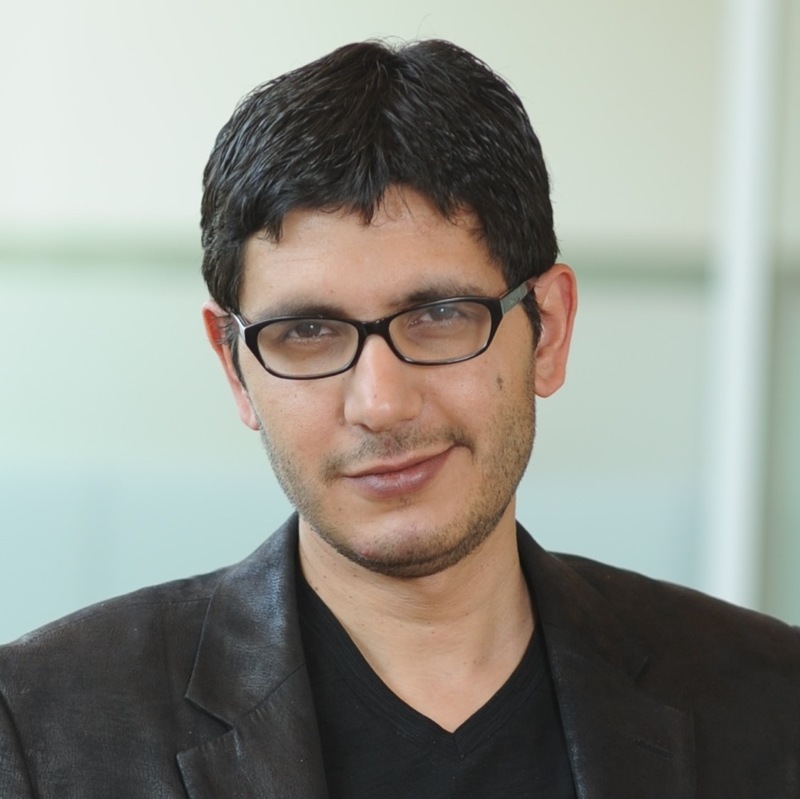 He is also the Co-Chair of the Global Cities Team Challenge Public Wi-Fi SuperCluster. He holds an MBA from UCLA Anderson and a BS from the University of San Francisco. Ashutosh Sabharwal is a Professor of Electrical and Computer Engineering in Rice University, Houston, Texas. He works in two areas. His first area of research is wireless. He is the founder of WARP project (warp.rice.edu), an open-source project which is now in use at more than 125 research groups worldwide, and have been used by more than 450 research articles. His research has spanned both fundamental theory and experimental systems. He is a Fellow of IEEE for his contributions to the theory and experimentation in wireless systems and communications, and received the 2017 Jack Neubauer Memorial Award. His second area of research is healthcare. 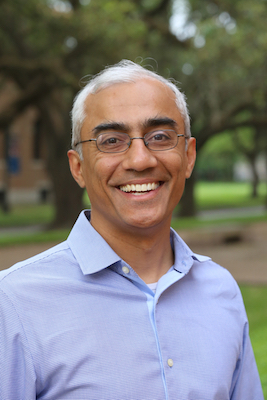 He founded the Rice Scalable Health Labs (sh.rice.edu), which is establishing the foundations for bio-behavioral sensing. His research has led to two commercial spinoffs, Mango Communications to commercialize WARP (founded in 2008) & Cognita Labs to develop novel respiratory care products (founded in 2013). Steve spends his time working to make affordable access to communication a reality in regions where it currently is not. He has just taken up a half-time fellowship on Access and Digital Inclusion at the Mozilla Foundation and also works with the Network Startup Resource Center. He writes about African telecommunications at manypossibilities.net. Since 2009, Steve has been actively maintaining public maps of undersea and now terrestrial fibre optic infrastructure in Africa. He is also the founder of Village Telco, a social enterprise that builds inexpensive WiFi mesh VoIP technologies to deliver affordable voice and Internet options in under-serviced regions. Catherine Middleton is a Professor at the Ted Rogers School of Management at Ryerson University, Toronto, Canada. Her research focuses on digital inclusion, identifying and assessing policies and practices that enable people to get access to the communications technologies that are central to everyday life. She is also interested in how people use (or don’t use) the Internet and mobile devices, and in understanding ways to advance individuals’ capacities to use communications technologies to engage in society. 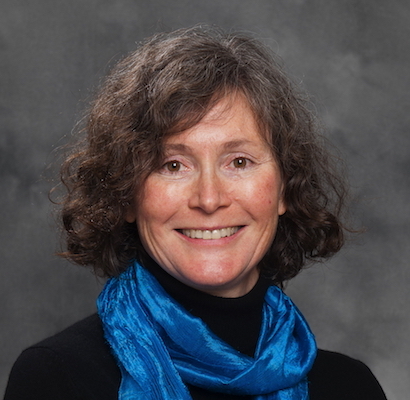 Dr. Middleton led the Community Wireless Infrastructure Research Project, co-leads the Canadian Spectrum Policy Research project and is a member of the Public Wi-Fi in Australia project. You can visit her website here. 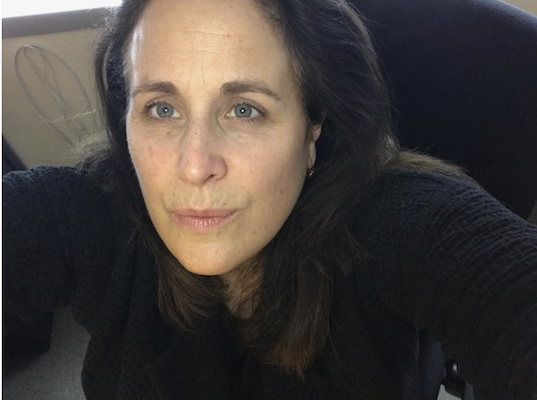 Alex Gil is Digital Scholarship Coordinator at Columbia University Libraries and Affiliate Faculty of the Department of English and Comparative Literature at Columbia University. He collaborates with faculty, students and library professionals leveraging computational and network technologies in humanities research, pedagogy and knowledge production. He is among the founders of several ongoing, warmly received initiatives at the intersection of experimental digital design and differences in global media ecologies. More recently he helped organize the Puerto Rico Mapathon, a relief effort involving 20+ universities and centers in the US. Ms. Coffin is the Director of Development strategy at the Internet Society (ISOC). 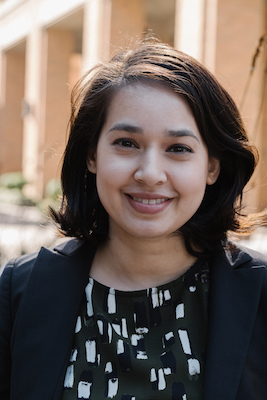 Her work focuses on coordination of collaborative strategies for expanding Internet infrastructure, access, and related capacities in emerging economies. She leads ISOC’s community networking and Internet exchange point development efforts, working closely with global partners, ISOC’s chapters, public policy, technical and community partners. Each Challenge consists of two stages: a Design Concept Stage (Stage 1) and a Working Prototype Stage (Stage 2). 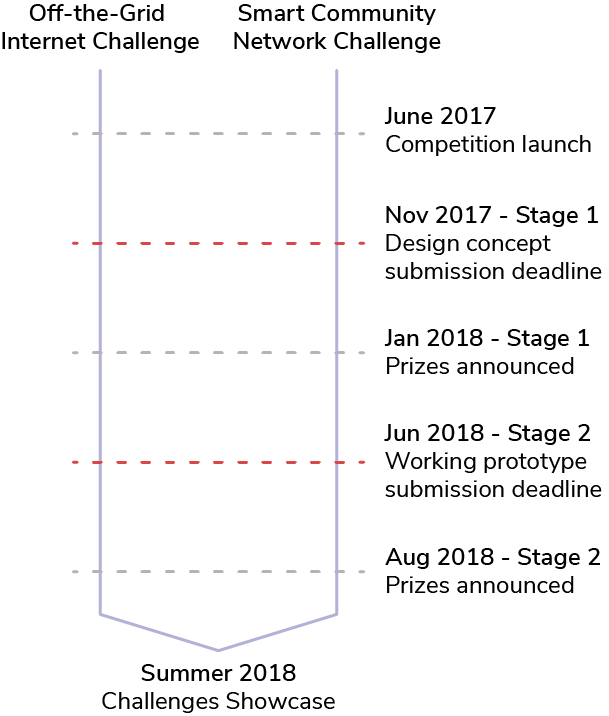 Entrants who successfully meet the Design Concept Stage (Stage 1) judging criteria will be invited to compete in the Working Prototype Stage (Stage 2). Before submitting an application, all entrants must submit an Intent to Apply form. Intent to Apply submissions will be accepted through October, 15 2017. Stage 1 Design Concept submissions will be accepted through November 15, 2017. Prizes and entrants eligible to compete in Stage 2 will be announced in January 2018. Stage 2 Working Prototype submissions will be accepted through June 22, 2018. Prizes will be announced in or around August 2018. Finalists during the Working Prototype Stage may be required to provide live demos for judges and/or a public audience at a Challenges Showcase in Summer 2018. Submissions to the Design Concept Stage should be ideas that have been rigorously researched and outline how the proposed solution would be constructed. Exceptional Design Concepts will be recognized with awards ranging from $10,000 to $60,000. Submissions to the Working Prototype Stage should provide proof of the working prototype’s capabilities. Exceptional Working Prototypes will be recognized with awards ranging from $50,000 to $400,000. The NSF WINS Challenges are open to all U.S.-based entrants, including non-profit and for-profit organizations and individuals aged 18 and over. For full details on entrant eligibility, please see the rules and regulations. Design concepts and prototypes will be judged by a panel of experts from academic, nonprofit and for-profit organizations working in the fields of research, technology and community engagement. Technical Feasibility: How feasible are the ideas presented? What are the technical capabilities of the idea or prototype? Differentiation: How does the proposed solution differ from or improve upon existing solutions? What is innovative or novel about the proposed concept or technology? Affordability: How affordably could the idea/prototype be implemented in a real community? Social Impact: How well tailored is the idea or prototype to the needs of the community and users for which it is designed? How will the design of the idea/prototype help engage community members in order to maximize utilization? Scalability: How will the idea or prototype be adaptable to broader communities or areas? How scalable is the project? How will the idea or prototype provide tools and documentation to anyone who might wish to build upon it or launch a similar effort? Portability: How portable is the solution? Power: Can the solution be powered, for hours or days, by a portable power source? Access: How many users can the solution support and at what distances? Applications: What apps does the solution provide access to? Are the apps designed in a way that maximizes usability for the intended users? Density: How many simultaneous users can the solution support within one square city block? Range: Over what distance can the solution provide network coverage? Bandwidth: What download and upload speeds can the solution support for all concurrent users? Are these access speeds robust enough to support two-way video conversations for users? Network Footprint: How well does the network utilize a minimal physical footprint and make efficient use of existing infrastructure? Security and Privacy: Does the network provide secure access for users and respect user privacy? Access: Does the network provide access to the whole Internet? The NSF WINS application cycle is now closed; please see the Application Guide for more detailed information on the application process. NSF WINS Challenges entrants submitted documentation outlining their concepts, prototypes, associated designs, states of operation and technical capabilities during Stage 1 of the Challenges. Mozilla will publicly post the titles, teams, and descriptions of winning submissions, and winners of the Working Prototype Stage (Stage 2) will be expected to share their submissions - including general explanations of how their submissions work and advance the field - at a closing "demo day" showcase on August 14th, 2018. All entrants are strongly encouraged to host their documentation publicly and to openly license their solutions (via GitHub or equivalent) to enable others to learn and benefit from the project. Please see the getting started guide for links to resources that may be useful. For answers to questions not listed here, please visit our Discourse forum or email wirelesschallenge@mozillafoundation.org. Download the application guide and begin your application now. NSF is an independent U.S. government agency responsible for promoting science and engineering through research programs and education projects. Visit us at nsf.gov.